Mental illness affects an unknown number of people, in no small part due to the social and cultural stigma which prevents victims from seeking treatment and physicians from fully understanding and appropriately treating many conditions. Your Rowan County Public Library is a safe place that offers equal service to all our patrons, and we are glad to include materials on mental illness in our catalog. We are deeply invested in the wellbeing of our community, and work to make available all the resources our service area has to offer in terms of mental and behavioral health assistance. Linked below are various local, regional, and national organizations dedicated to fighting the stigma of mental illness and to provide the tools for dealing with depression, anxiety, post-traumatic stress disorder, and other challenges common in our society. If you are a victim, we urge you to make use of these agencies and institutions to keep fighting and to live your best life in spite of your mental illness. There may be times when even living day to day seems like too much, especially if the people around you don’t understand your condition. 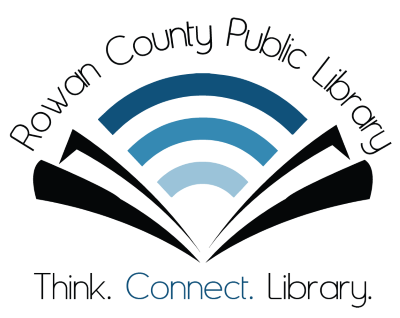 Please know that your Rowan County Public Library values each and every one of our patrons and neighbors; without you, there would be no library, and no community. There is always someone who cares, even when that may seem difficult to believe. If you are overwhelmed or without hope, please contact one of the emergency counseling services listed on this page. Most people are aware of the national suicide prevention hotline, but you may not know there is also a national crisis text line for victims who feel uncomfortable talking about their illness, or whose condition interferes with or prevents them from communicating verbally. We want you to remember that you are not alone.